In the Philippines, the local fans were crossing their fingers that a Filipino version of the beloved Chinese series would materialize, calling for their favorite celebrities to earn a spot in a local series re-make. When rumors surfaced in 2017 that Meteor Garden would be resurrected, the anticipation was also met with uncertainty that the reboot with series darlings Shancai and Daoming Si would not be as good as the original, some even calling that the original casts be called back for the re-creation of the show. 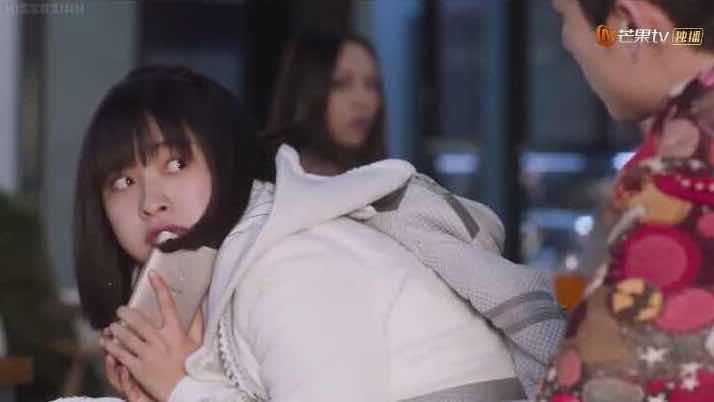 But the 2018 Meteor Garden reboot did not disappoint its fans, old and new. Drawing legions of young followers from everywhere, the old formula of the series proved that it has not lost its charm over the years. As a matter of fact, its comeback was a trending topic on Twitter with over thirty thousand tweets on Its much-anticipated re-make. Much to the delight of fans, Shancai still carries her dream-girl image, her unyielding personality more charming to the audience than ever and Daoming Si still never fails to woo fans with his abounding charisma. The series comeback inspired a myriad of feels from the fans: from happiness to sadness, to excitement and fear. 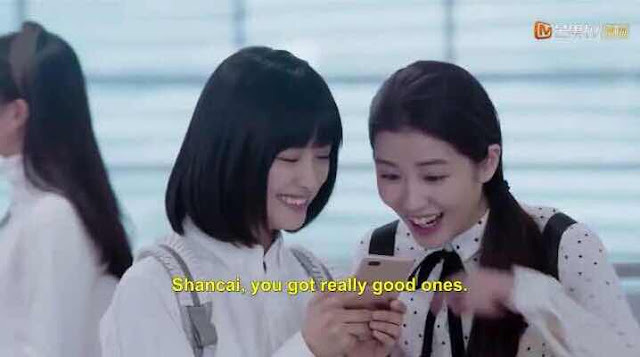 Shancai showing of photos to a friend in one scene, using her Vivo smartphone. 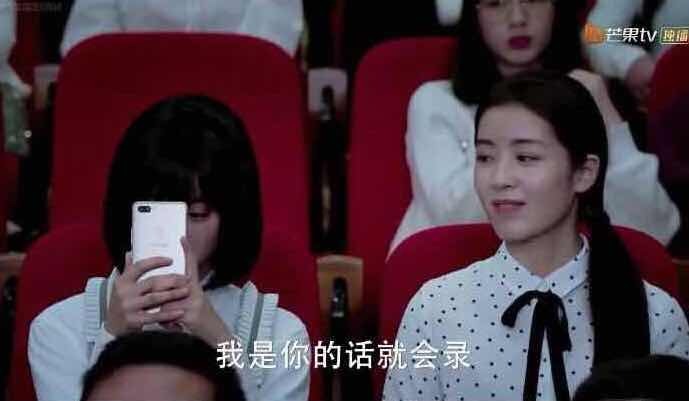 Shancai checks her Vivo smartphone during one scene shot at the university. 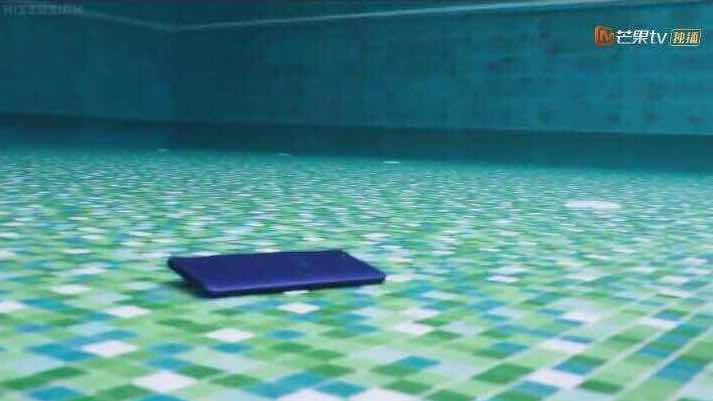 One of the characters of Meteor Garden uses a Vivo smartphone. Shancai keeps her handy Vivo smartphone close to her. Shancai, even in her most quiet moments, keeps a Vivo smartphone within reach. 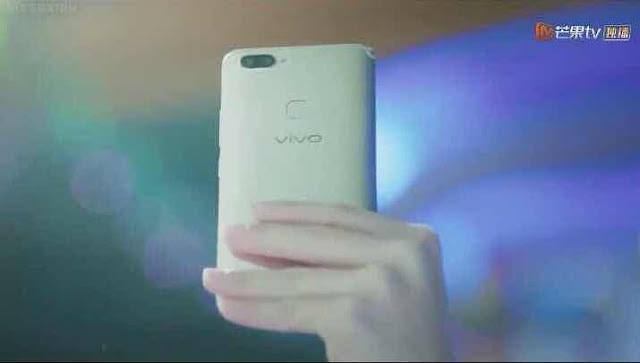 The box of a Vivo smartphone reaches the hand of the one of the key characters of the show. One thing that stands out with the Meteor Garden reboot and perhaps the reason why the show managed to captivate the hearts of millennials is the relatable personalities and lifestyles of the show’s characters. 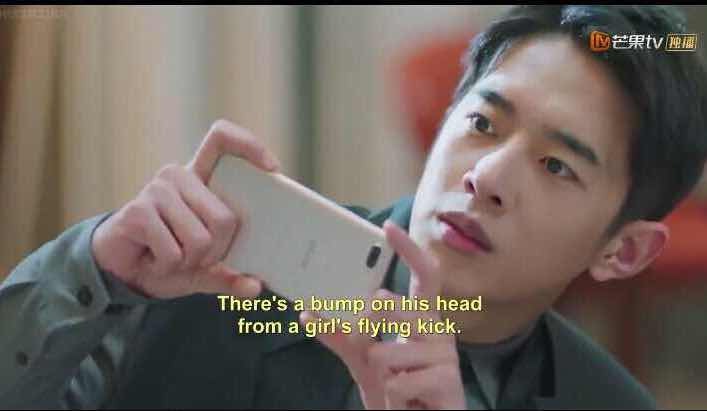 The show’s leads, much like today’s youth, are connected to their smartphones—Vivo smartphones in particular—heavily interacting with each other and expressing themselves through the usual selfies and status updates, shared through several social media platforms.